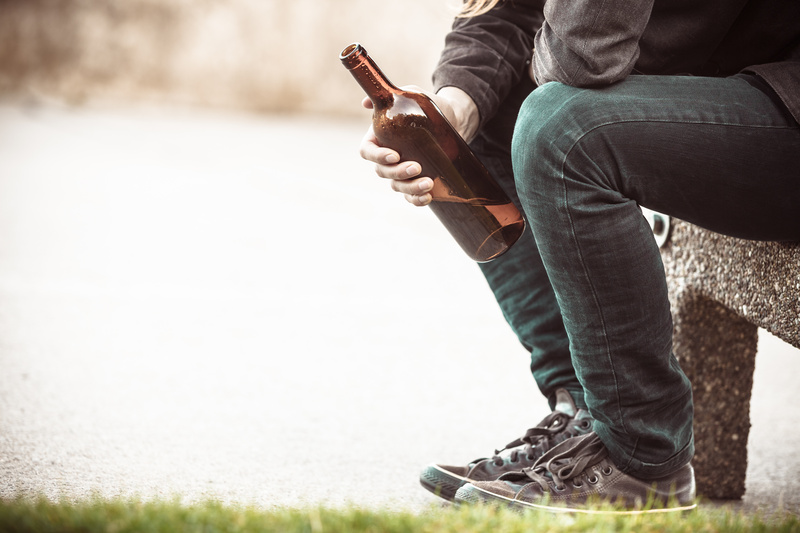 It can be difficult enough to come to terms with the need for help, when it comes to an addiction, but finding a location that is best-suited for your needs is another thing entirely. 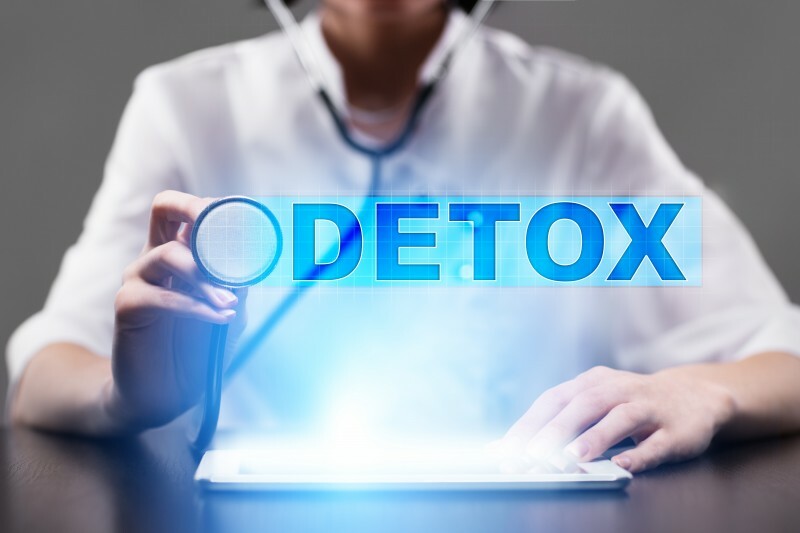 Learn more about what goes into the detoxification process in order to identify detox programs in Baltimore that will be able to address your concerns. In order to help addicts successfully overcome their substance abuse and dependence, there are a variety of treatment options available. 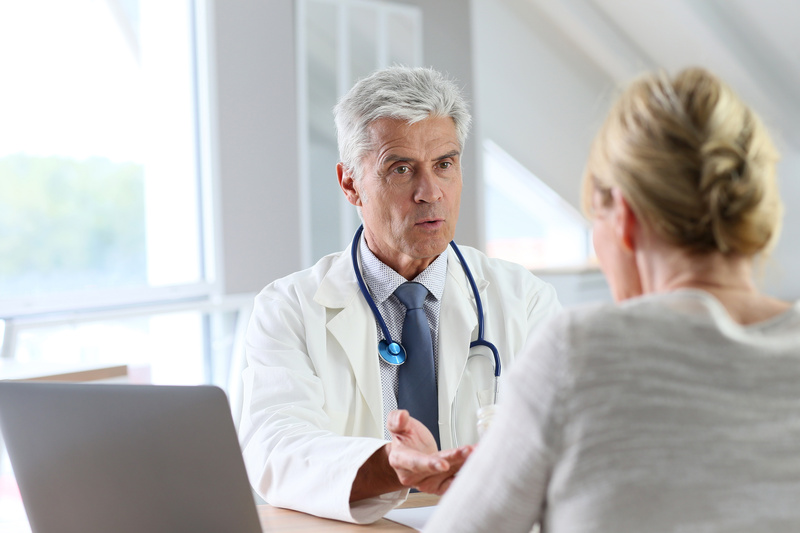 To determine the best course of action for you or your loved one, it is best to consult with a medical professional who knows how these different treatment programs work and knows which one would be well-suited for an individual’s addiction and lifestyle. 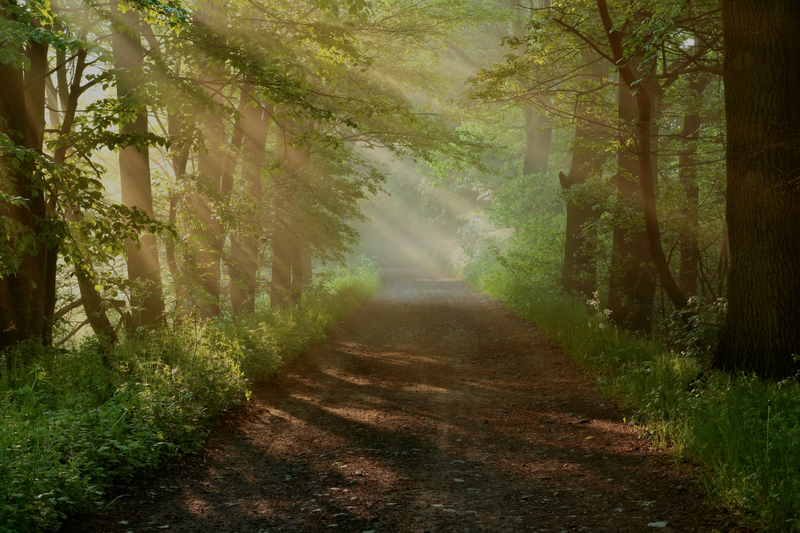 Detox is often the first step in a continuous journey towards recovery. Through a detox program, an addict stops using their substance of choice, sometimes aided by replacement medications that lessen withdrawal symptoms, in order to overcome the immediate, physical dependency they have on that substance. Detox programs must be overseen by medical professionals at a qualified rehabilitation center so that patients can be monitored throughout their withdrawal. 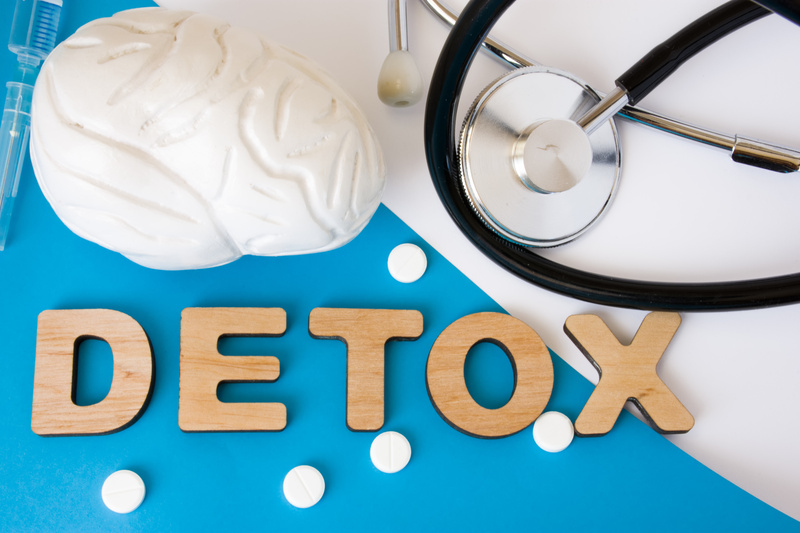 Some drug addictions can result in particularly painful or risky withdrawals because of the potency of the drug, and so detoxing in a controlled environment is the key to preventing any potential health issues that could arise. Detox treatment differs depending on the type and amount of drug an individual has been using. Your rehab specialists will be able to tailor your detox program so that it targets your physical recovery and prepares you for the next stages of treatment. To learn more about the best detox programs in Baltimore, contact The Bergand Group. We offer recovery programs for yourself or for others or are seeking education materials about addictions. The Bergand Group is Maryland’s leading addiction treatment and recovery center and offers support for those struggling with addiction and mental health issues, including direction for those who may be denying an addiction. We can help you to work through your addiction in a safe and healthy environment where everyone is committed to your care.